Lee Cabin at Black Partridge Park is Open! I finally had the chance to visit the Lee Cabin that is located in Black Partridge Park. 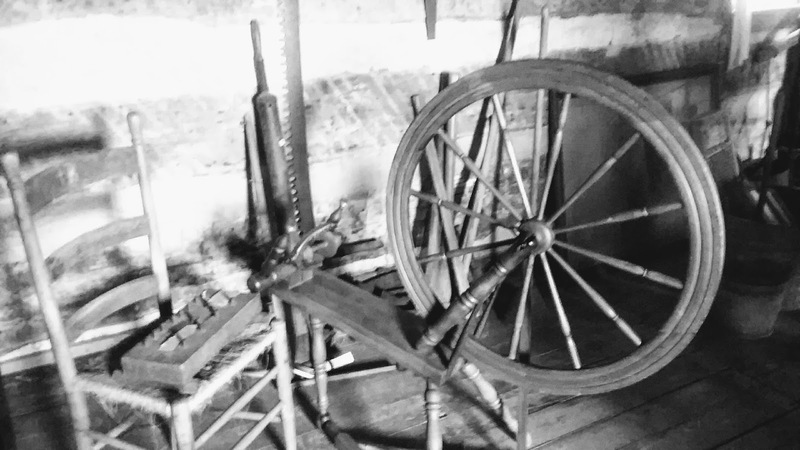 The Woodford County Historical Society has now opened it for the season. Sundays, from May 28th to September 24th, 2017 1:00 pm to 4:00 pm. To view by appointment call 309-275-8860. The Historical Society would also like to remind folks donations are welcome at any time. 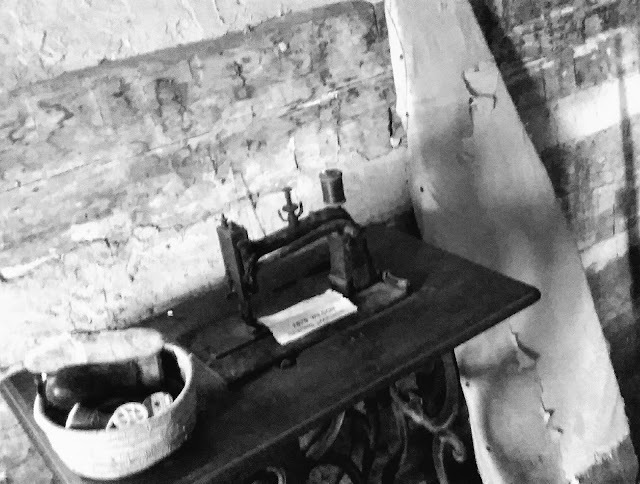 This is to help fund the preservation of our local history. Visiting this cabin is like taking a small step back in time and being reminded how lucky we are to have to many modern conveniences. Really neat to see how they had to survive and live. 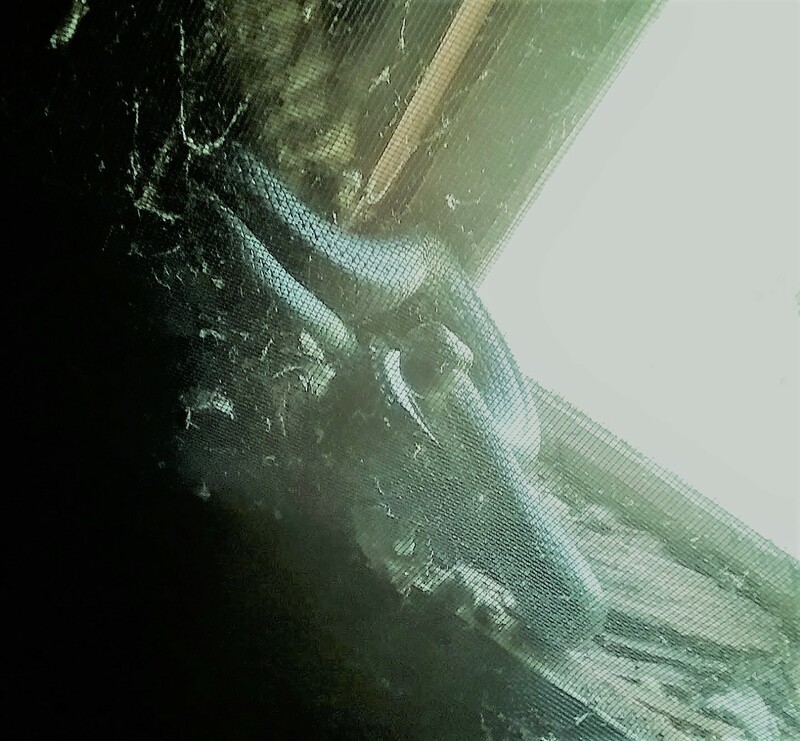 This is a snake that lives in the upstairs window of the cabin. He is pretty long and fat. Sorry I couldn't get any closer, but I was kind of afraid. He was a little surprised. I am calling him Lee.